Vladimir Putin will spend four hours fielding questions today in the annual live TV event: Direct Line with Vladimir Putin. While the event is designed to highlight the openness of Russia’s democracy, the telethon-meets-town-hall extravaganza is highly choreographed. Kremlin advisers hand-pick questions and orchestrate the show, which is streamed by Russia’s powerful state TV networks. 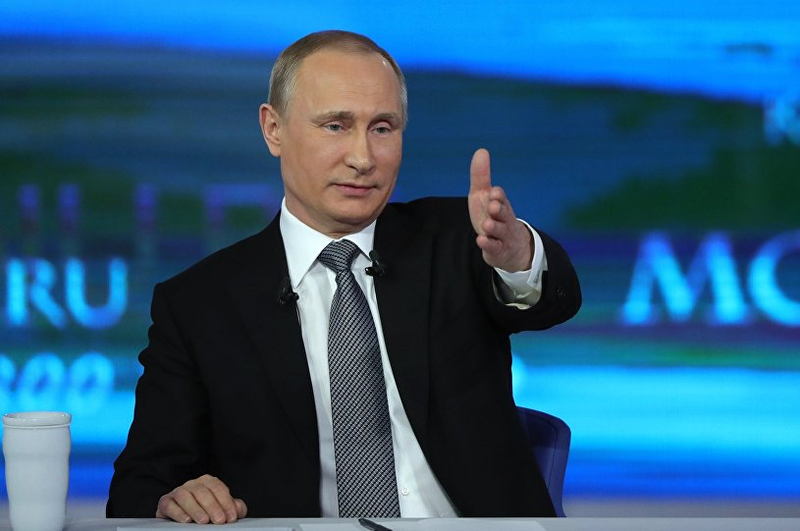 Indeed, television has become the communication tool of choice for Mr Putin and his cadres. The medium is dominated by Kremlin-loyalists—either via outright state ownership or by for-profit enterprises that have strong ties to the Russian leader. While Putin’s critics have moved online, TV remains the more powerful vehicle of the two. Three-quarters of Russians watch national channels regularly, with three state-owned stations reaching 90% of the highly dispersed population. In contrast, Russia’s most popular social media site—VK—is only used by a quarter of the population and its messaging is almost impossible to control. As a former intelligence official, Vladimir Putin knows how to project an image and will do so effectively on today’s broadcast. The event will start at 0900 GMT. An English translation will be live streamed on RT. Lawmakers in California are expected to pass the state’s budget today; if they don’t, they’ll forgo their salaries until they do. 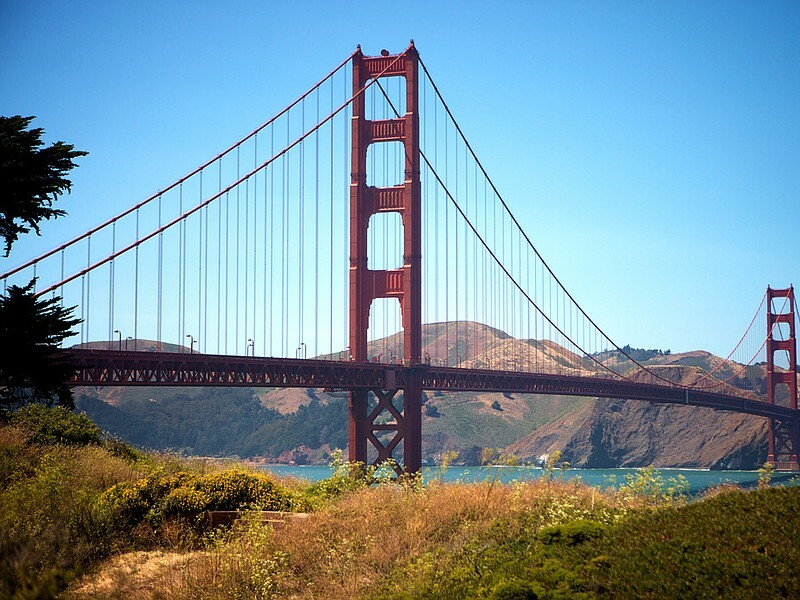 Worth $2.6 trillion, California’s economy is by far the largest of any state in the US and makes up 14% of the entire country’s GDP. Indeed, if California was a country, its $183 billion budget would be nestled between Norway and Indonesia as the 25th largest in the world. The Democrat-sponsored spending bill has been described as “pretty responsible” by a leading Republican figure—a rare moment of bipartisanship in America’s bitterly polarised political scene. The budget will deliver more money to schools and healthcare for the poor, while also increasing tax-break support for low-income earners. But Thursday’s vote will also come with controversy. Attached to the spending legislation are provisions that would extend a prohibition on possessing a gun to those with outstanding warrants. Current laws only ban those convicted of felonies from bearing arms. Coming just a day after a senior US congressman was shot in Virginia, gun rights advocates will have a hard time convincing legislators not to give their support to California’s budget. By now, the EU is used to being blamed and mocked for regulating all kinds of things. But when a ban on roaming charges enters into force today, Brussels can safely expect cheers from consumers across Europe. Having gradually reduced roaming charges over the years, the EU is taking another step towards the completion of the internal market by removing the fees altogether. Of course, not everyone will be happy. Before the first EU regulation on roaming charges was introduced ten years ago, telephone operators profited handsomely from Europeans using their phones to text, call or surf the web while in another European country. The European Commission estimates that the end of roaming charges will cost the operators $1.3 billion – Spanish giant Telefonica expects its revenue to drop by 1.2%. 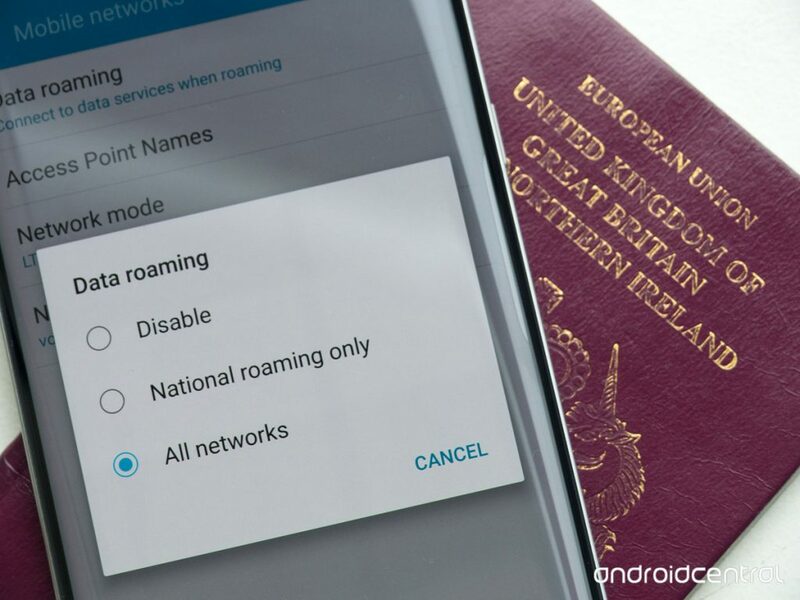 The end of roaming charges will also have a significant effect in countries like Greece or Portugal. As the operators can no longer rely on the roaming charges for extra revenue to expand their networks, prices for consumers will likely rise. UK Prime Minister Theresa May will hold talks with the leaders of Sinn Fein—Northern Ireland’s nationalist party, which has expressed anxiety about their unionist rivals, the DUP, doing a deal with May’s Conservatives. With a dark history of violence, Northern Ireland’s devolved parliament has been unable to reach a power-sharing agreement after snap elections were called in March. It’s all become very messy for Ms May, distracting her from the gargantuan task of withdrawing the UK from the European Union. Regardless, a supply and confidence deal between the Conservatives and the DUP is expected to be reached in the coming days (possibly even today). EU finance minister and IMF officials will meet in Luxembourg to discuss delivering the next tranche of bailout funds to Greece. Athens was left disappointed last month after the Eurogroup decided against issuing new loans—despite the Greek government pushing through further austerity reforms. PM Alexis Tsipras says he’s “full of hope and expectation” ahead of today’s meetings, but warned that he would raise the issue at the European Council summit next week. With positive rumblings emerging from the EU camp, it appears a deal may well be reached today. Read more here.